We try to make sure this goes out in a timely manner. 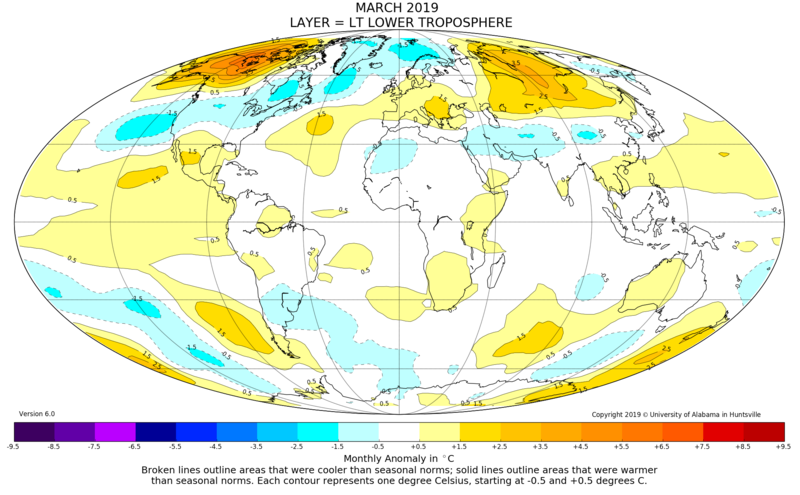 © 2013 - 2019 Global Temperature Report @ the University of Alabama in Huntsville. All rights reserved.